You can find this automobile graveyard in the city of Haverhill Massachusetts Conveniently located at 140 Rosemont St. . We provide used car parts with friendly service. 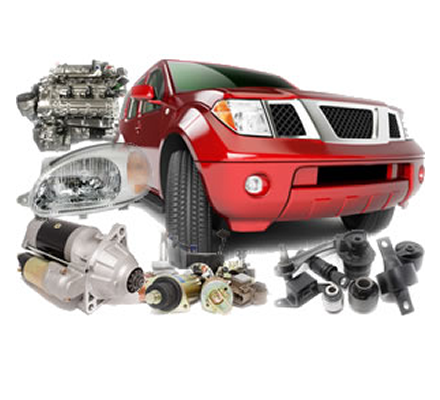 If you want to ask about any spare parts, junk car value estimation, sell or buy junk cars, you can contact the dealer via phone at 978-372-8361 . Please call us if you have any questions and we will be glad to help.